The Swansea Valley Miners Appeal fund was officially closed on Monday 3 September almost one year after the tragedy which saw four miners lose their lives. The fund raised £1,091,667 through contributions from across the community and as far away as America, Chile and New Zealand. The fund was set up in the aftermath of the tragedy in conjunction the National Union of Mineworkers. 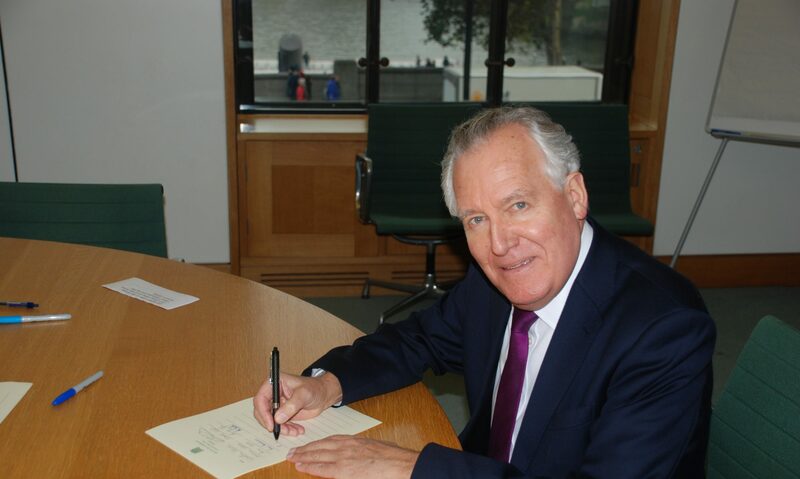 It was initially administered by Peter Hain’s office while Trustees were established before being handed over to the Trustees and the Coal Industry and Social Welfare Organisation to be administered. The fund will be distributed to the victims’ families with trust funds for the younger children upon reaching 21, to give them the opportunity and financial help of things like educational costs. Costs have been kept to a bare minimum with free legal advice provided by Thompson Solicitors, £529 was spent on Indemnity Insurance for the Trustees and 5p for a full audit.